The world is incredible detailed, with a rich backstory. Here, many many months later, is the finished product. 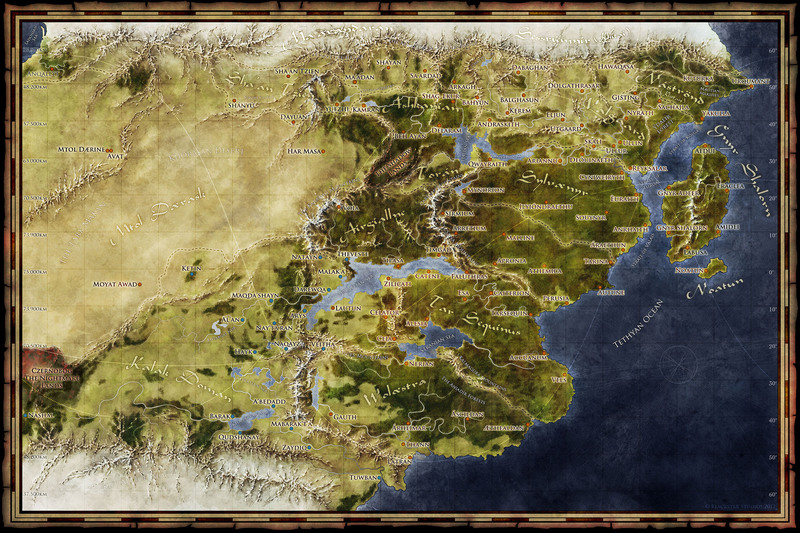 In the meantime, this world has been the result of a successful Kickstarter campaign and has had some truly beautiful maps created for the cities by Michael Arrington. Check them out on their facebook page. This world map was illustrated in a new style for me. The world map covers a huge area – this really is a massive globe. I wanted to reference that scale in this map. The easiest way to do this is to use a different mountain style that emphasizes full ranges over individual peaks (more on how to use mountain styles to define scale here). Also, clearly the forests are solid blocks of dark green at this scale. I used a lot of satellite imagery to get style inspiration for this map. 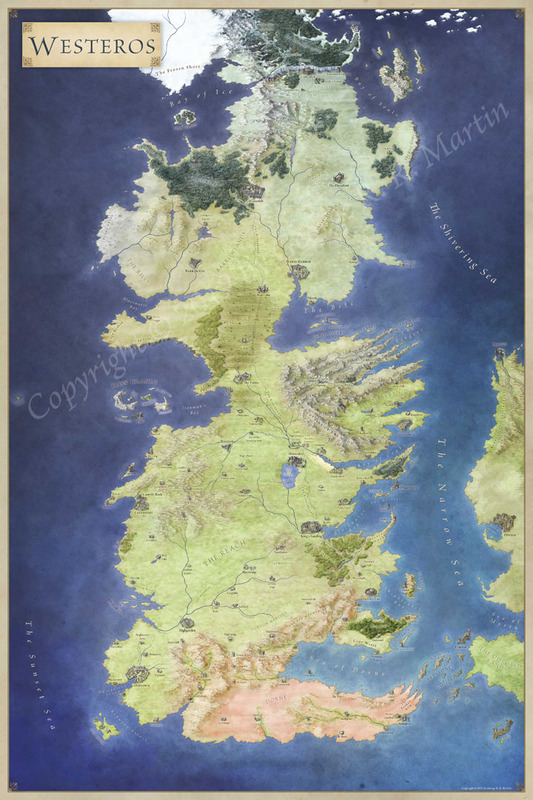 Here’s the early draft of the map – with colours, major terrain, and deserts blocked in. The idea was to go with a hand painted satellite style with enough hand drawn elements to make it clear that it’s not actually a satellite photo. 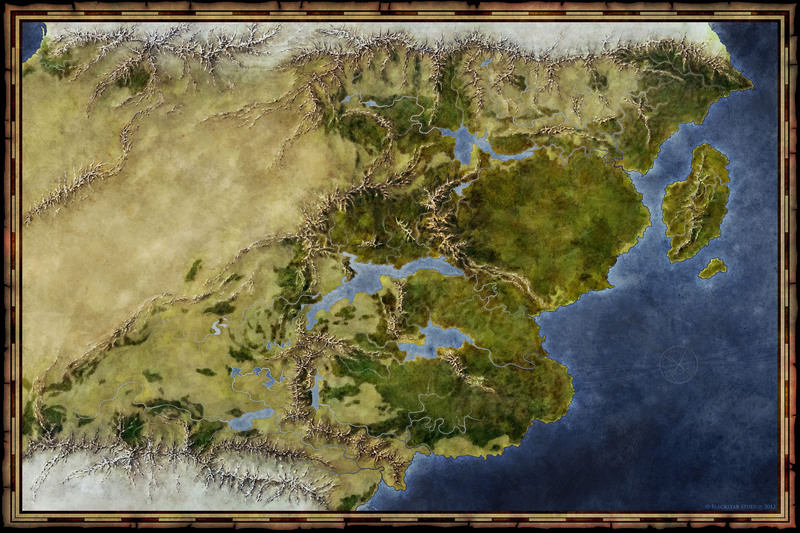 I was inspired by the amazing Dragon Age map but wanted to go a little less saturated than that. I also wanted a distinct style for the mountains – the one feature that really defines the look and feel of a world map. This took a little time, and here’s a quick close up of one of the ranges from start to finish. You can click the image to see the animation again. To learn more about the world, drop by the Blackstar Games Facebook page, follow them on twitter, and check out their website. Awesome map. I’ve been involved in fantasy type stuff since I was kid. Always enjoyed making maps and fantasy worlds. But I don’t have quite the time for massive projects anymore. Thanks! If you haven’t been there, you should check out the Cartographers’ Guild. It’s a great place – and should definitely scratch any lingering world building itch! This map is AWESOME! It’s exactly what I was needing for my New World D&D campaign. It’s like Jon reached into my dreams and made the map I was needing’. I can use this map in my private game, can’t I? Yes, you can (as long as it is for personal use and you don’t post any element of it publicly). 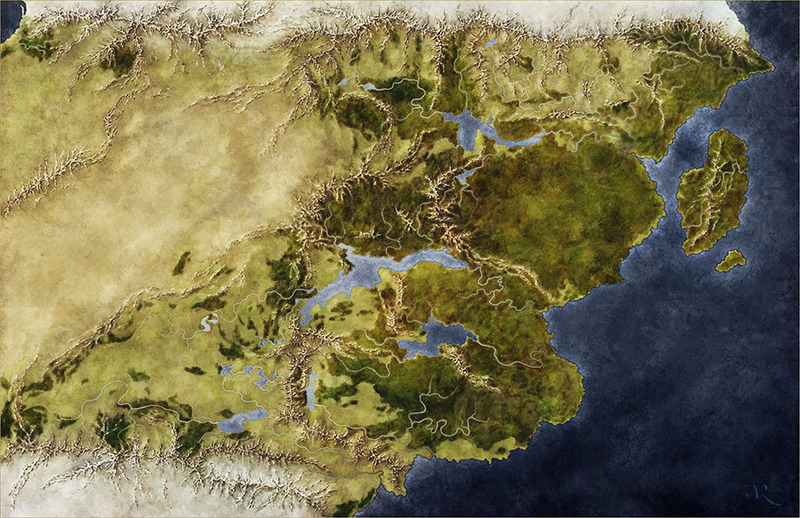 Or you can buy the Shadowlands campaign setting and you’ll gt the high res version of the map to use as you like! I love the map. Now, can you do a tutorial on how to do trees like that? I’ve been trying to figure out how to get these types of trees for maps I’ve been (extremely) slowly building. Yes certainly! This ones actually pretty easy.